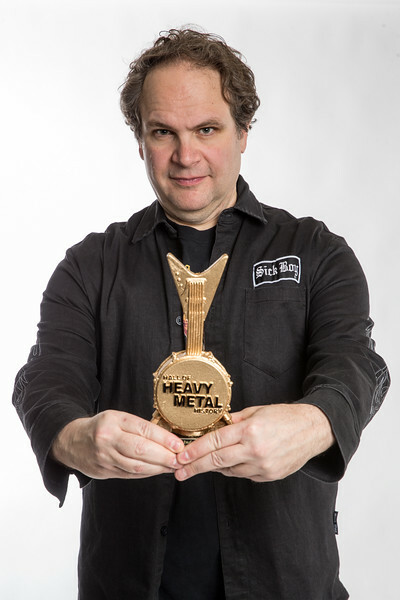 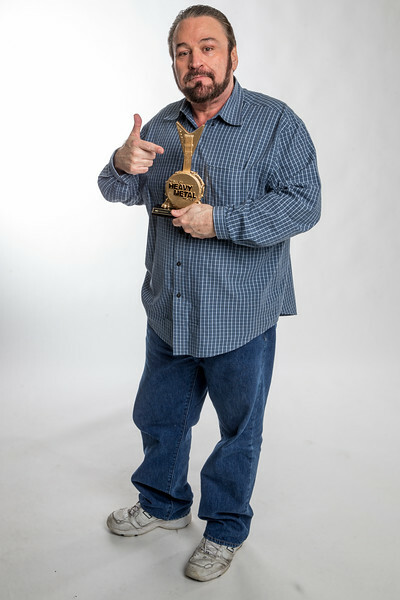 Eddie Trunk - Hall of Heavy Metal History Awards Backstage Portraits on Wednesday, January 18, 2017, in Anaheim, Calf. 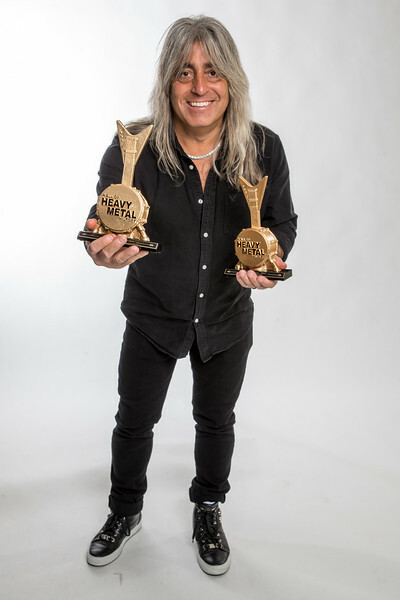 Frankie Banali, Wendy Dio, Rudy Sarzo - Hall of Heavy Metal History Awards Backstage Portraits on Wednesday, January 18, 2017, in Anaheim, Calf. 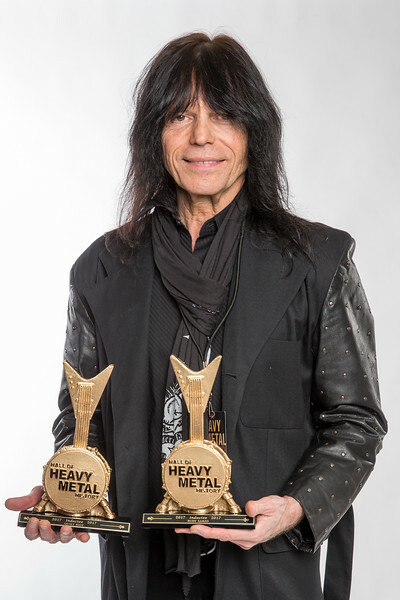 Frankie Banali, Rudy Sarzo - Hall of Heavy Metal History Awards Backstage Portraits on Wednesday, January 18, 2017, in Anaheim, Calf. 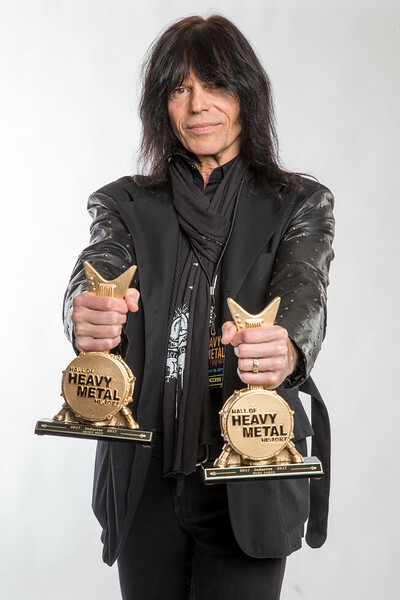 Rudy Sarzo - Hall of Heavy Metal History Awards Backstage Portraits on Wednesday, January 18, 2017, in Anaheim, Calf. 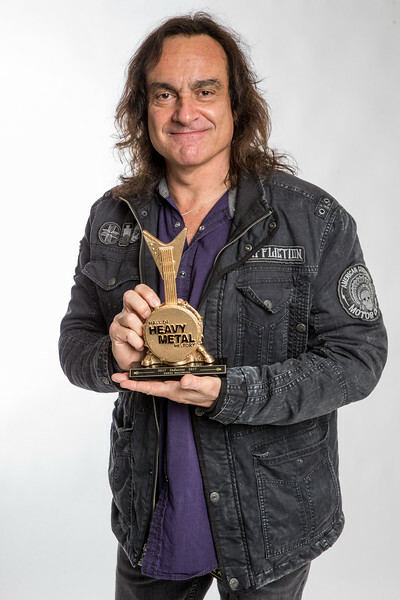 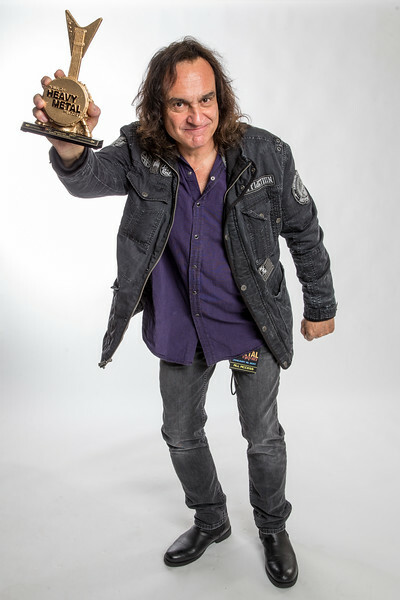 Vinny Appice - Hall of Heavy Metal History Awards Backstage Portraits on Wednesday, January 18, 2017, in Anaheim, Calf. 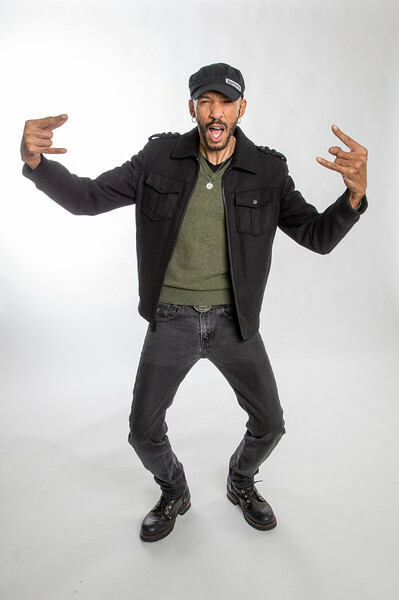 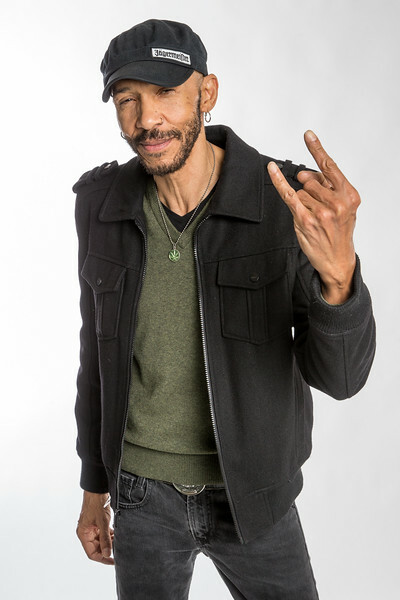 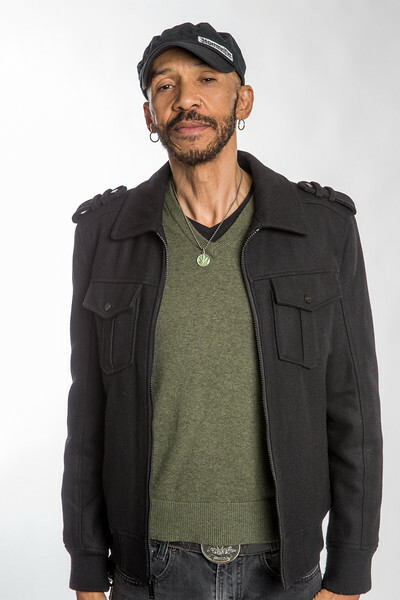 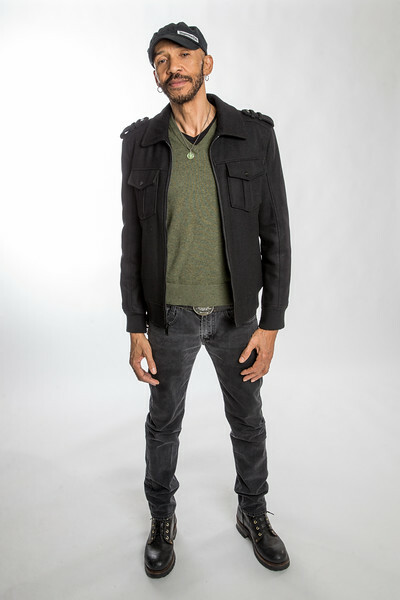 dUg Pinnick - Hall of Heavy Metal History Awards Backstage Portraits on Wednesday, January 18, 2017, in Anaheim, Calf. 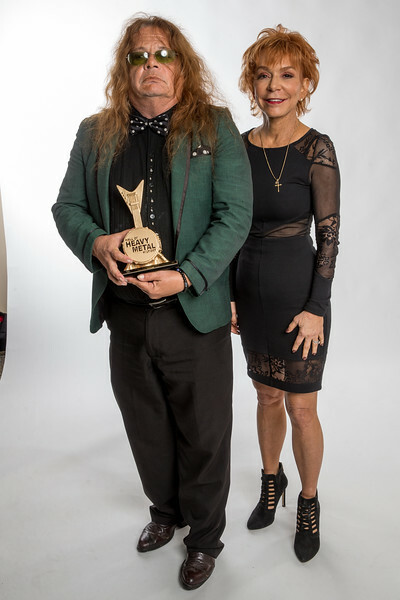 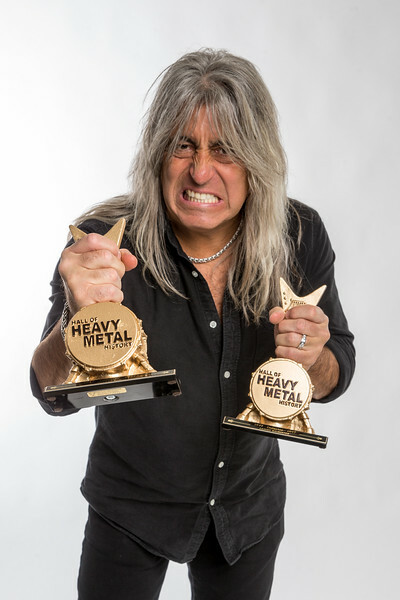 Kelle Rhoads, Kathy Rhoads - Hall of Heavy Metal History Awards Backstage Portraits on Wednesday, January 18, 2017, in Anaheim, Calf. 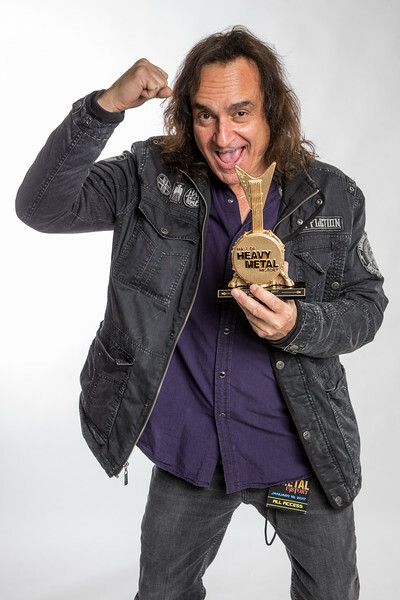 Todd Singerman - Hall of Heavy Metal History Awards Backstage Portraits on Wednesday, January 18, 2017, in Anaheim, Calf. 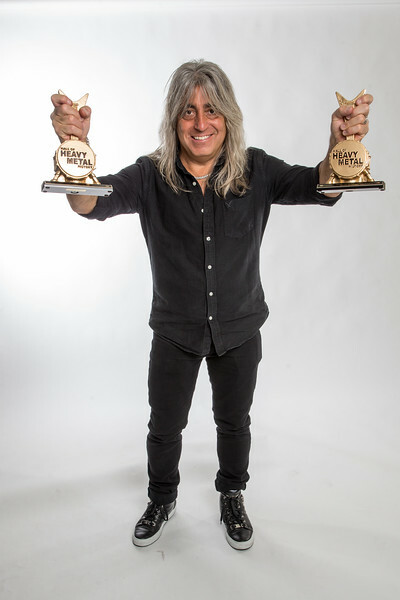 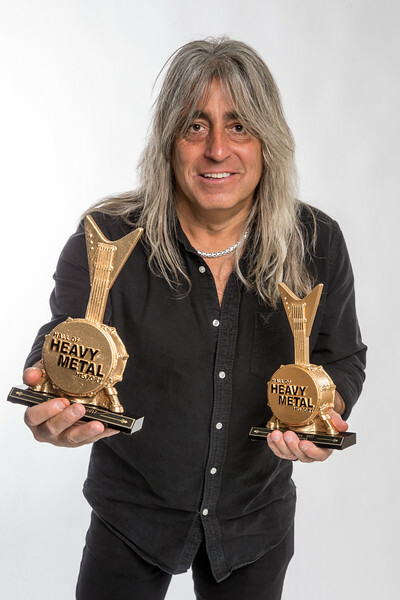 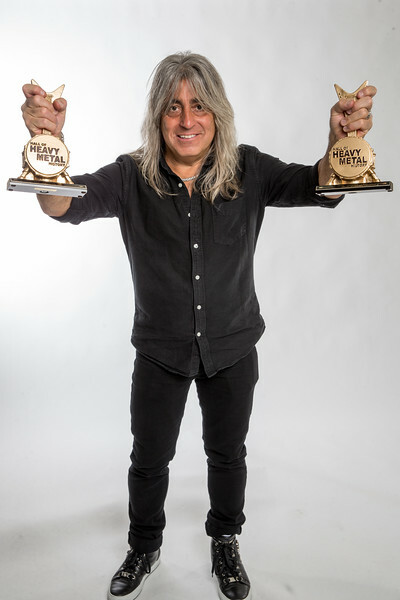 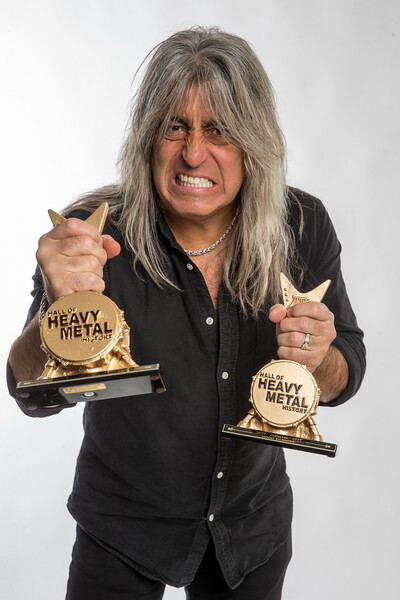 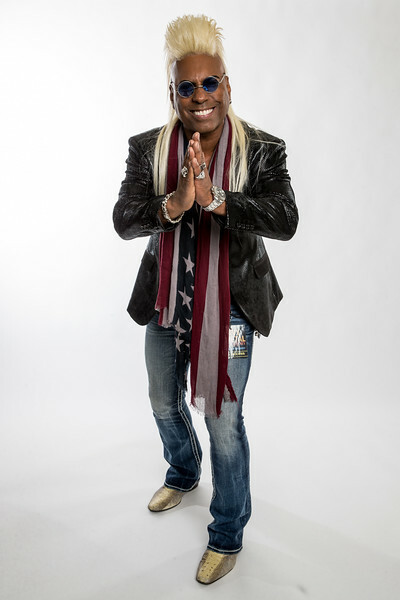 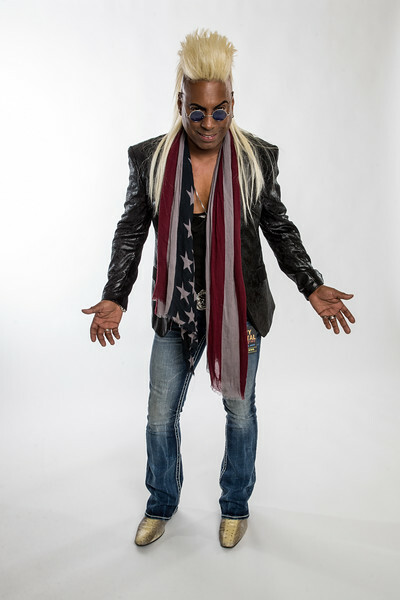 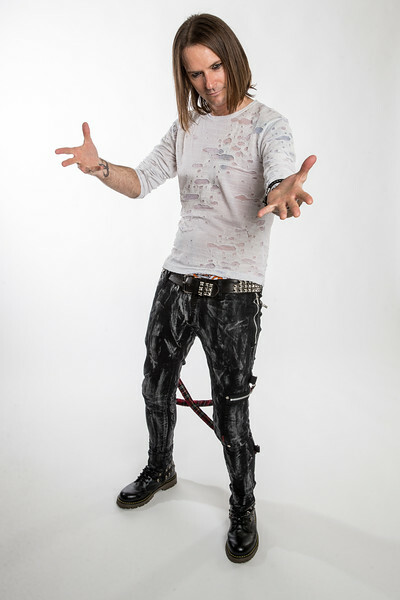 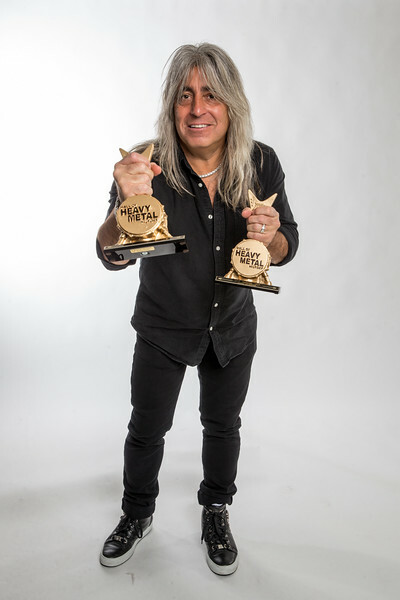 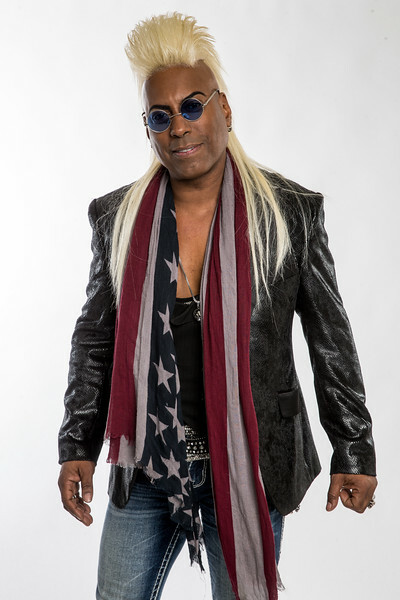 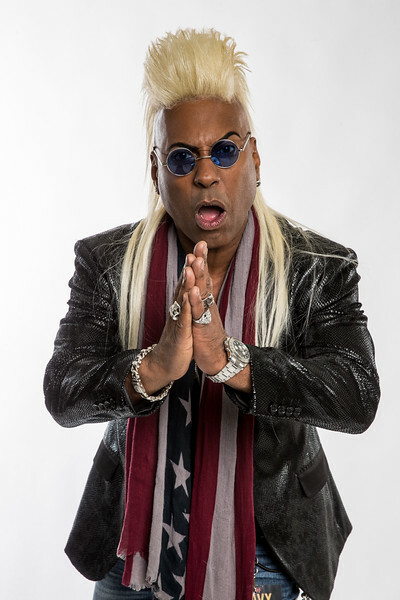 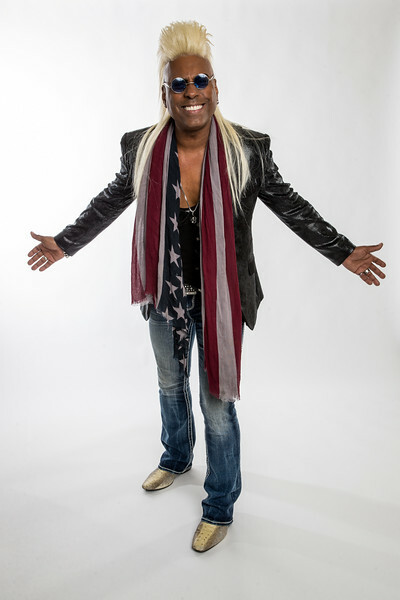 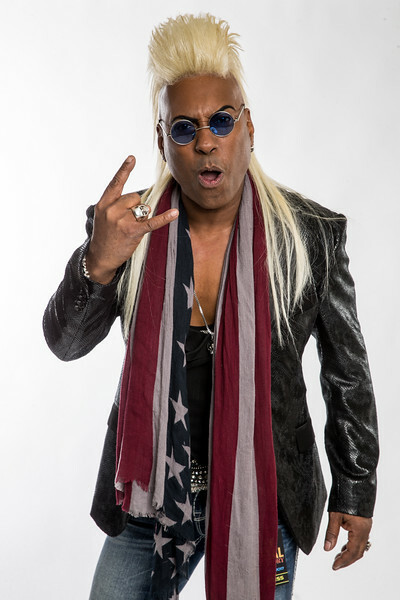 Mikkey Dee - Hall of Heavy Metal History Awards Backstage Portraits on Wednesday, January 18, 2017, in Anaheim, Calf. 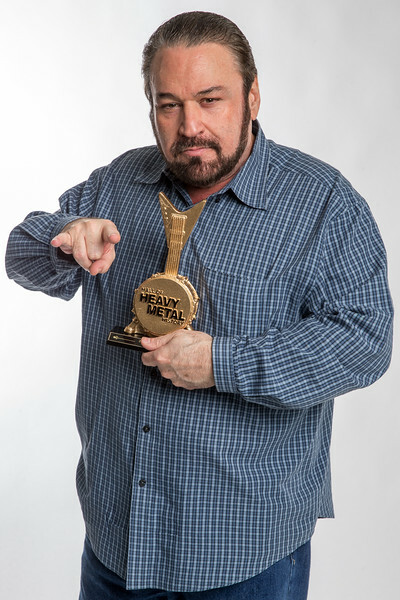 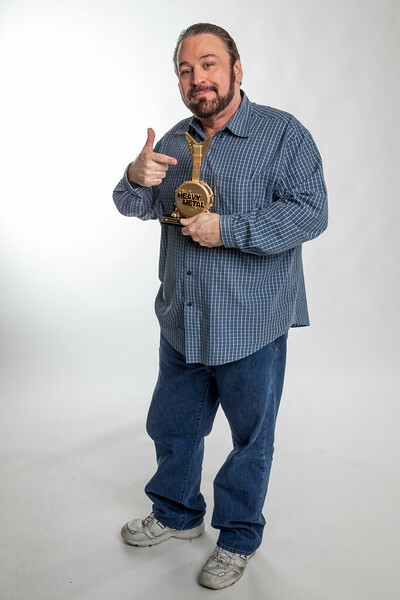 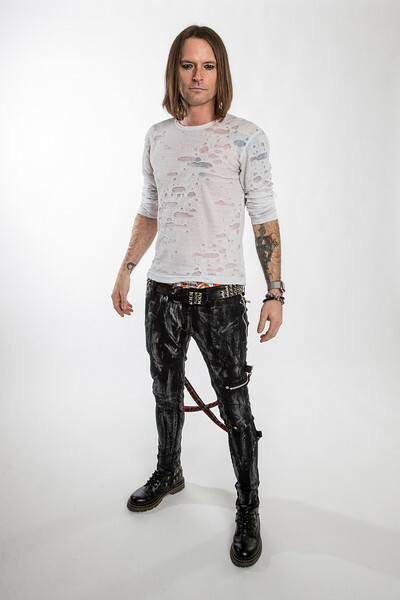 Patrick Stone, Budderside - Hall of Heavy Metal History Awards Backstage Portraits on Wednesday, January 18, 2017, in Anaheim, Calf. 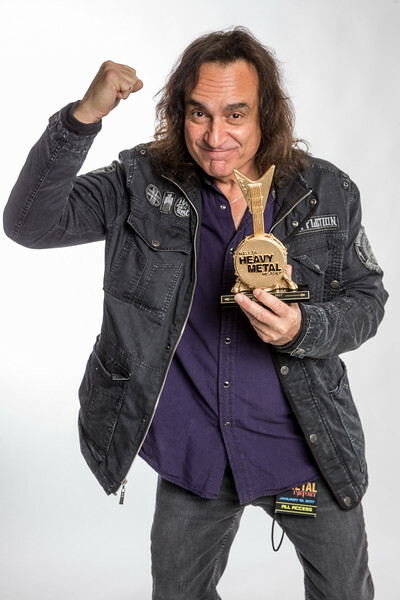 Jean Beauvoir - Hall of Heavy Metal History Awards Backstage Portraits on Wednesday, January 18, 2017, in Anaheim, Calf. 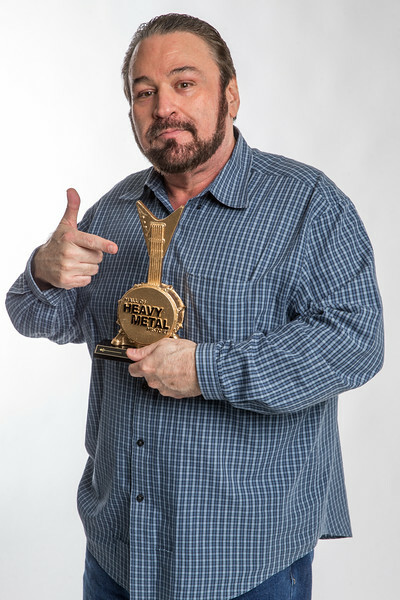 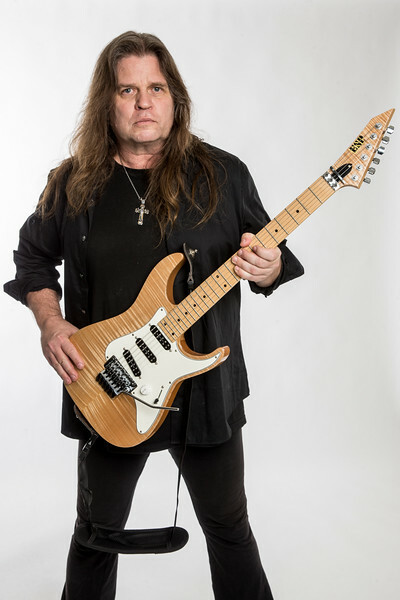 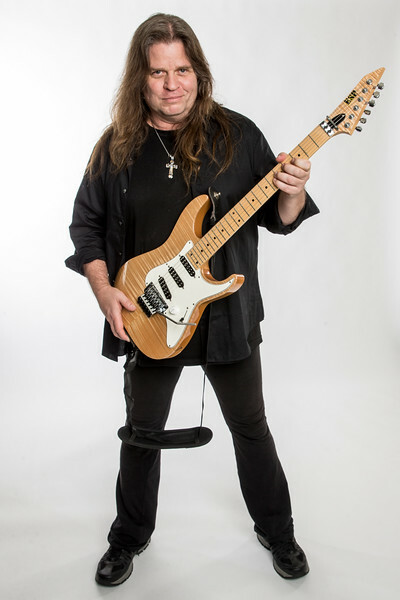 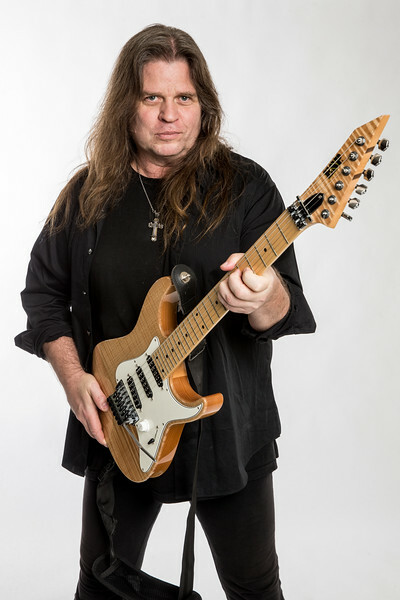 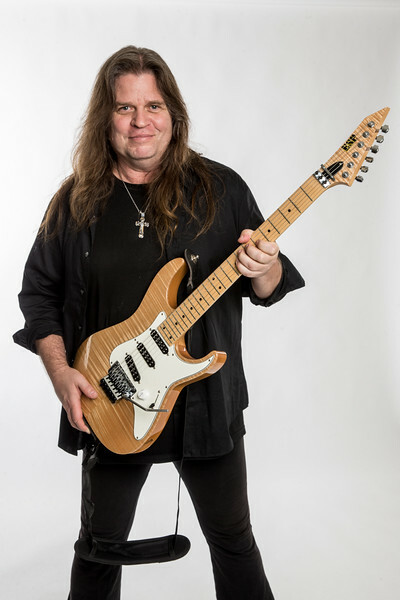 Craig Goldy - Hall of Heavy Metal History Awards Backstage Portraits on Wednesday, January 18, 2017, in Anaheim, Calf. 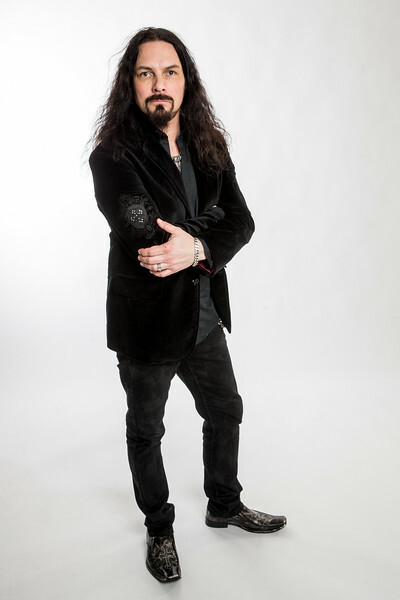 Bjorn Englen - Hall of Heavy Metal History Awards Backstage Portraits on Wednesday, January 18, 2017, in Anaheim, Calf.